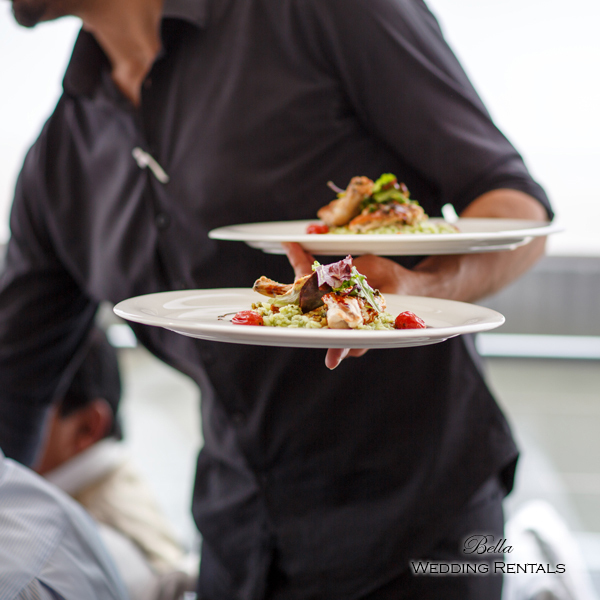 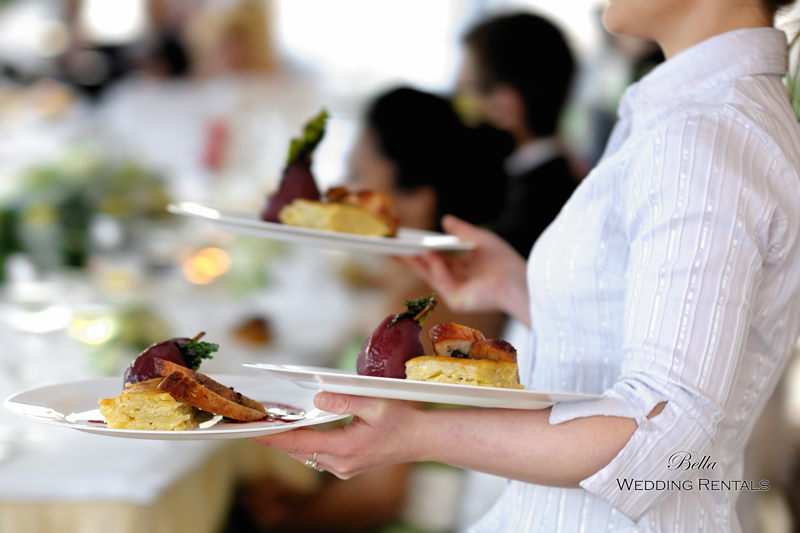 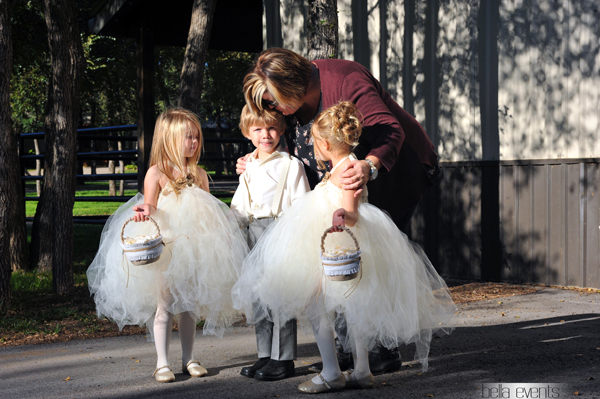 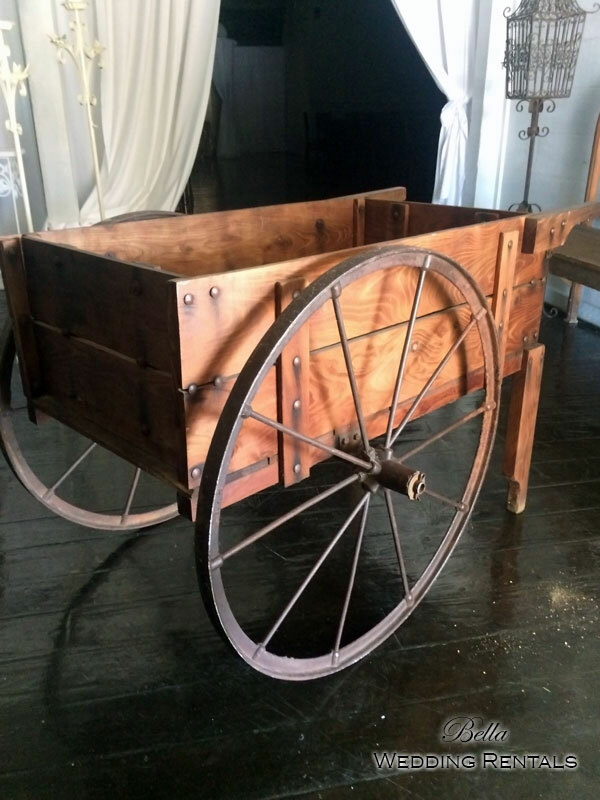 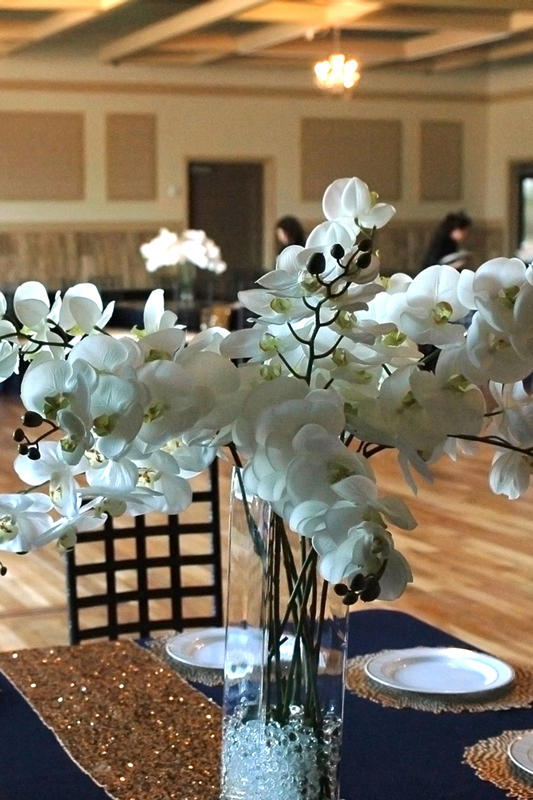 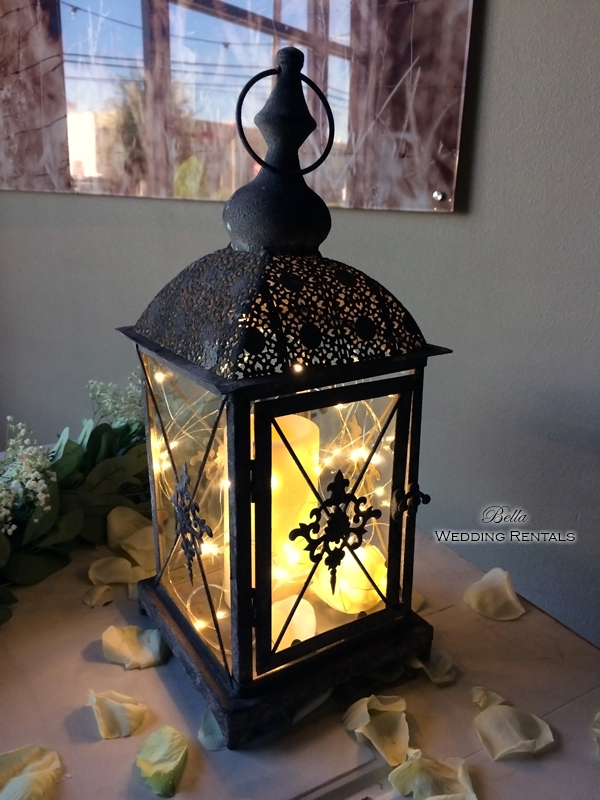 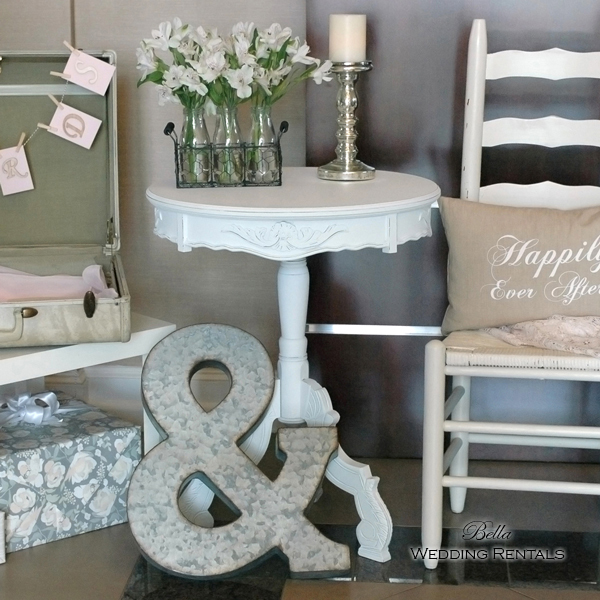 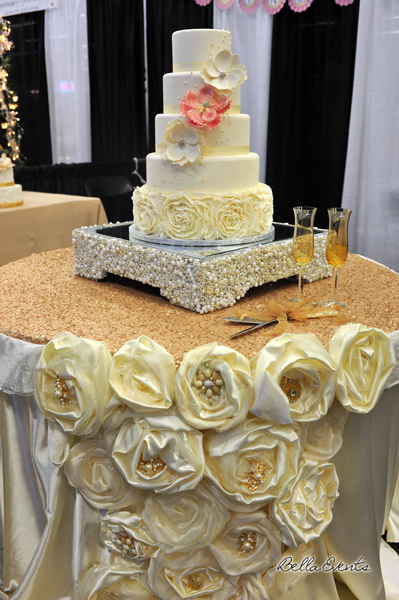 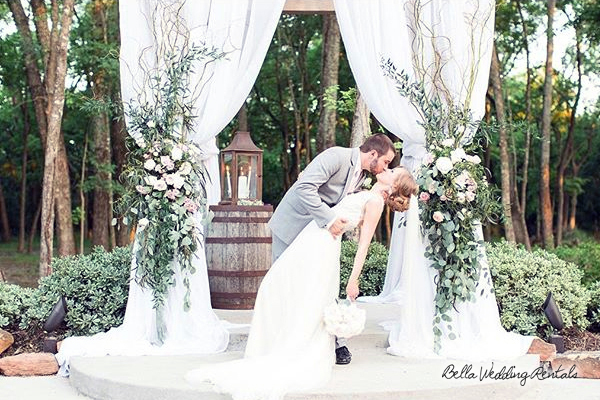 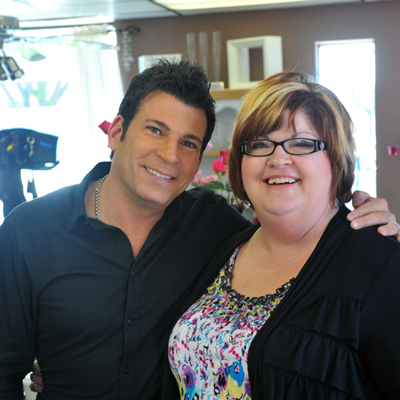 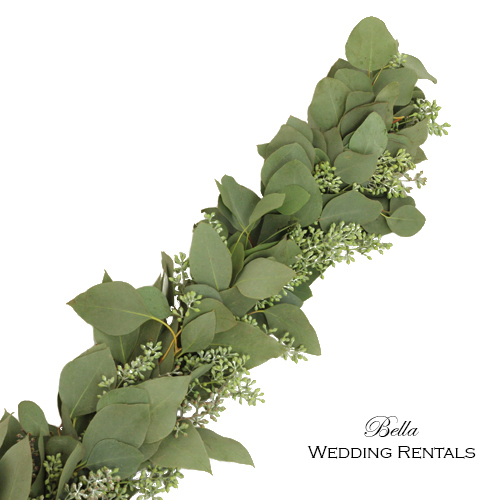 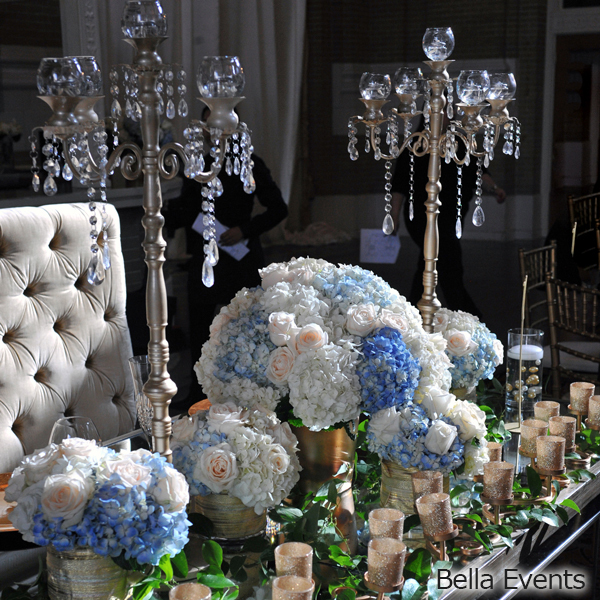 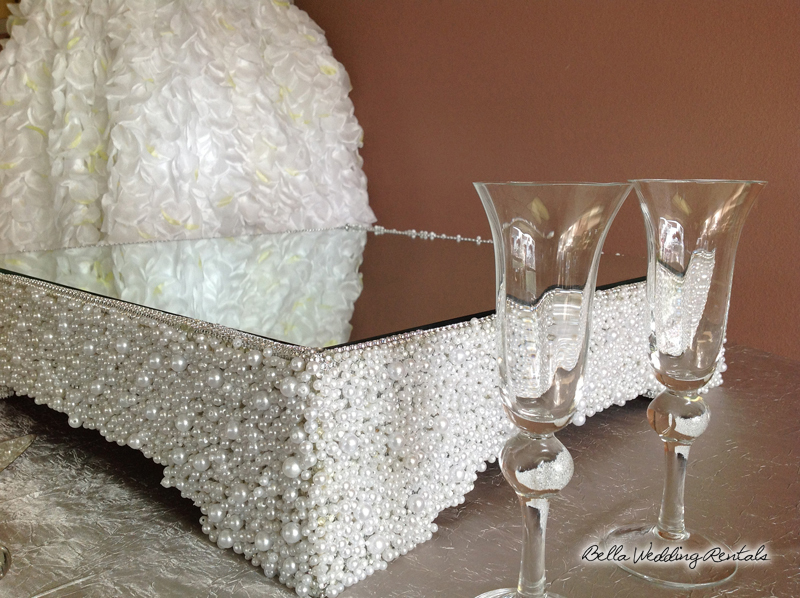 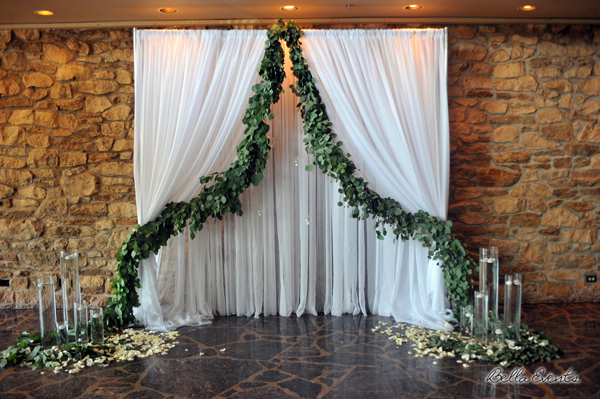 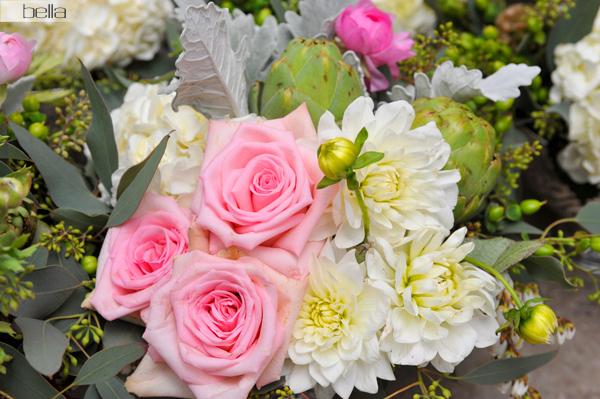 Celebrity wedding professionals have selected us to help decorate their wedding sets. 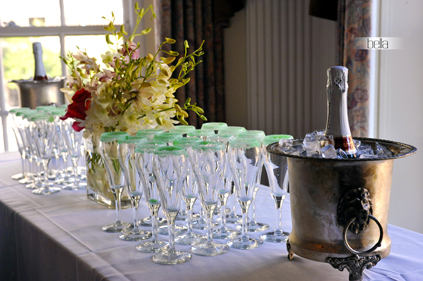 Why not you? 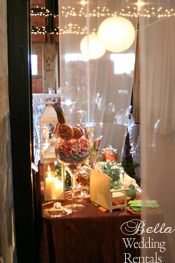 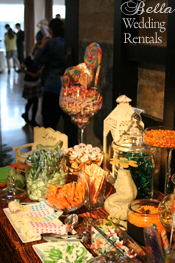 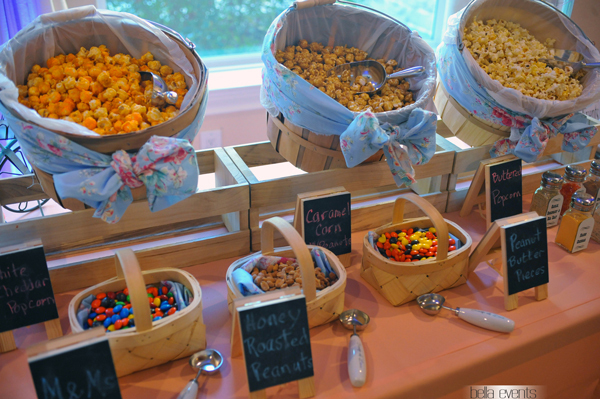 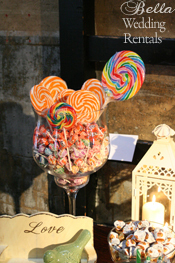 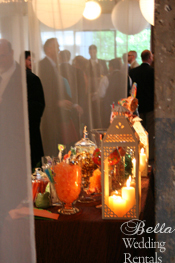 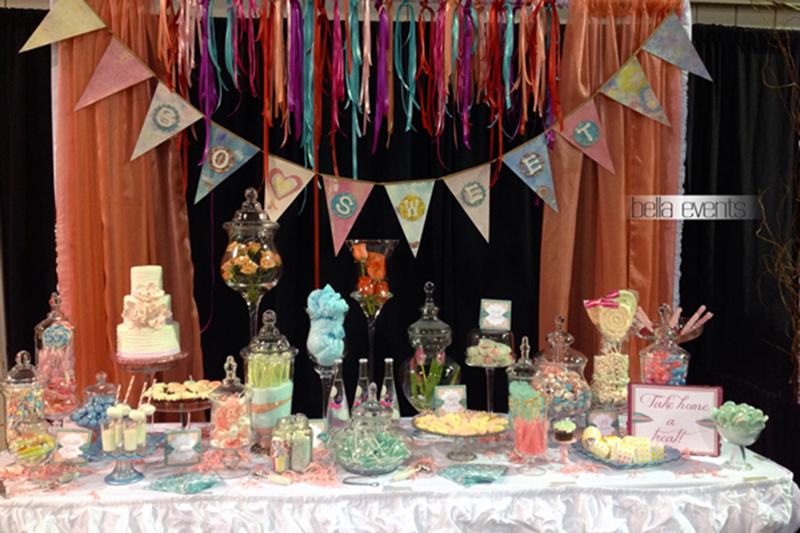 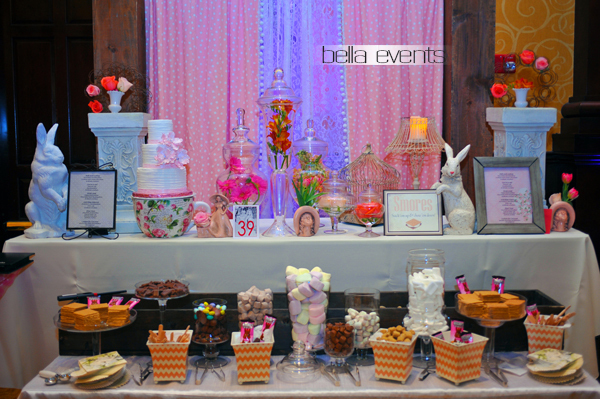 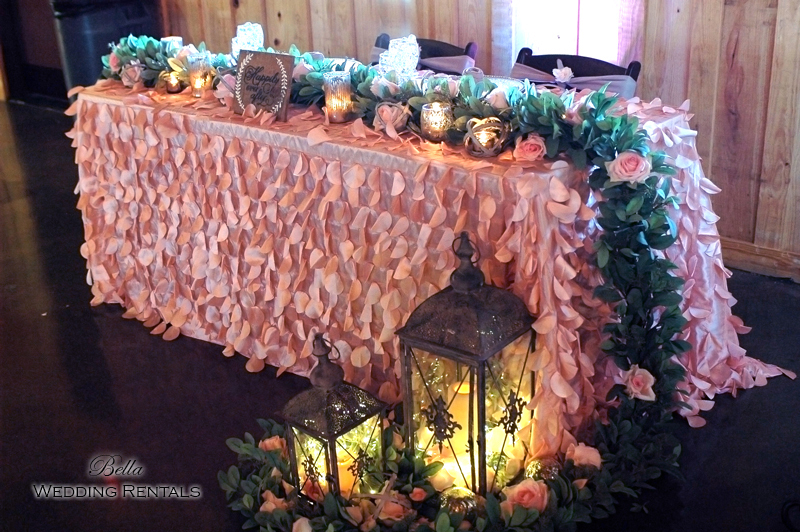 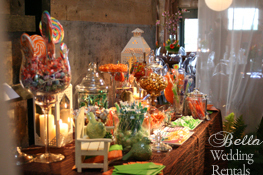 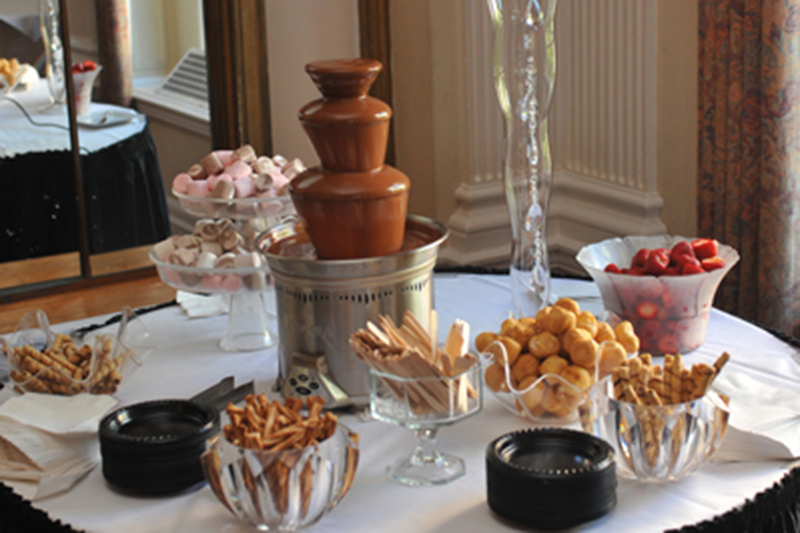 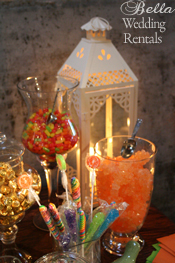 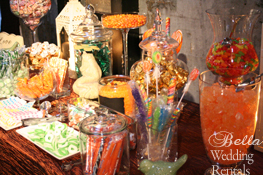 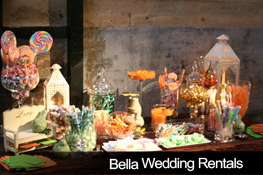 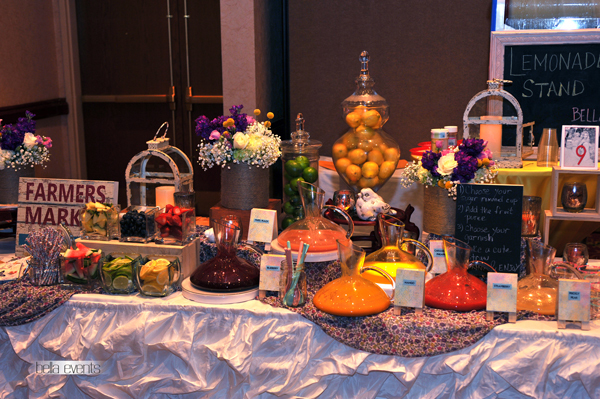 Here is a vintage candy bar that we provided for Who's Wedding is it ANYWAY? 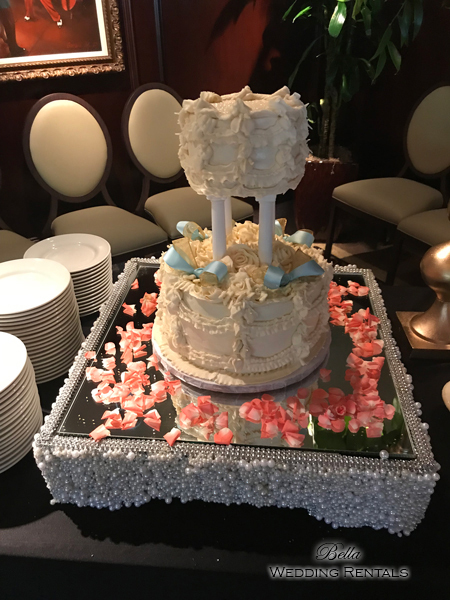 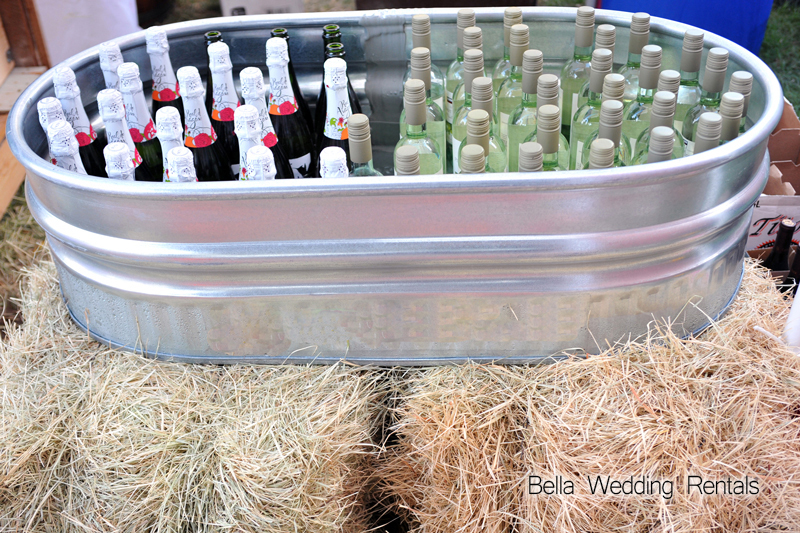 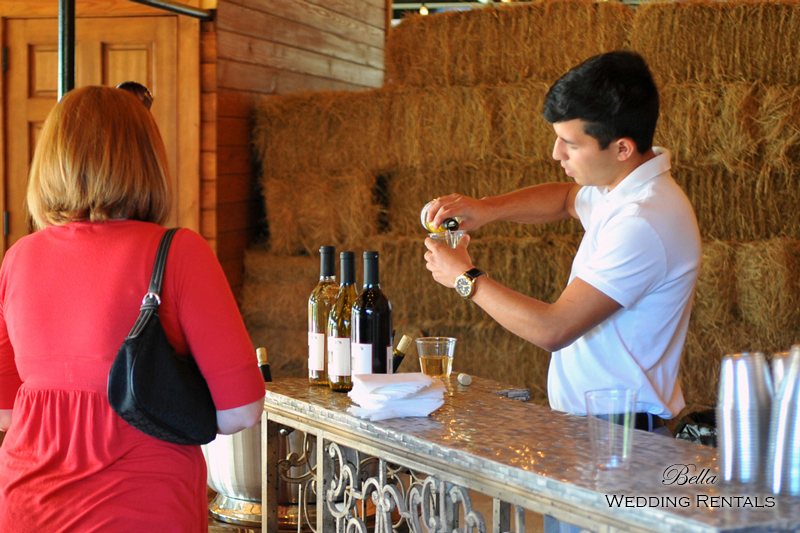 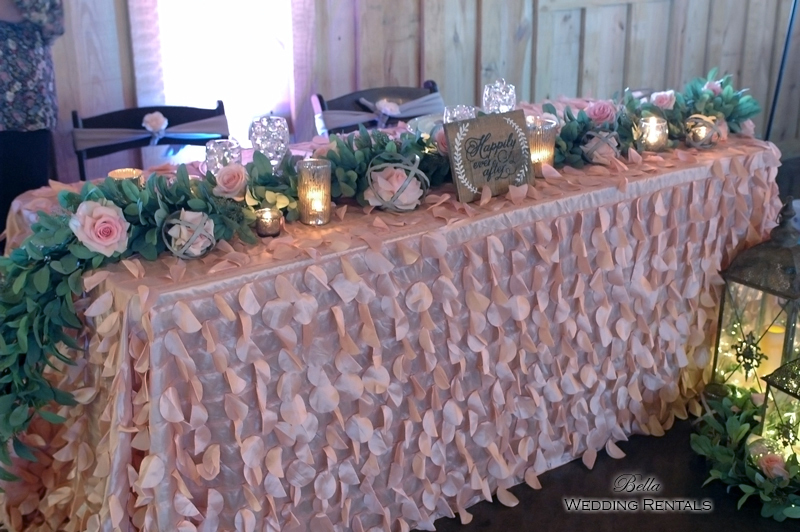 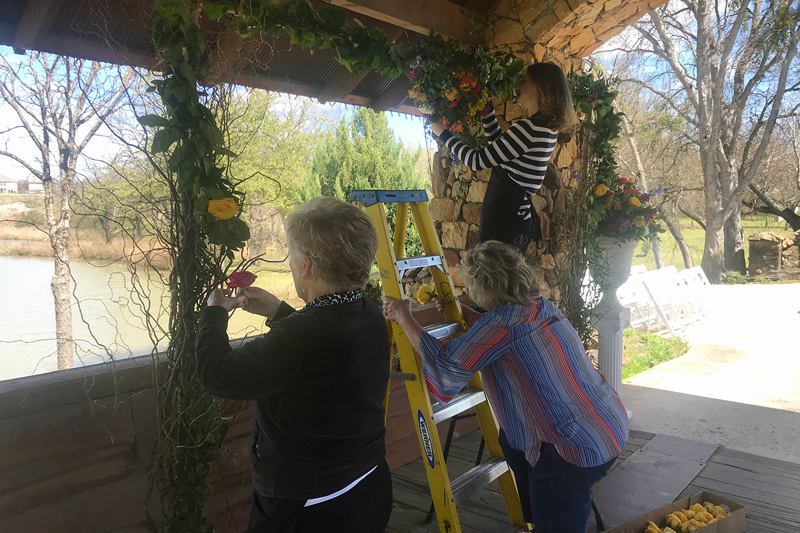 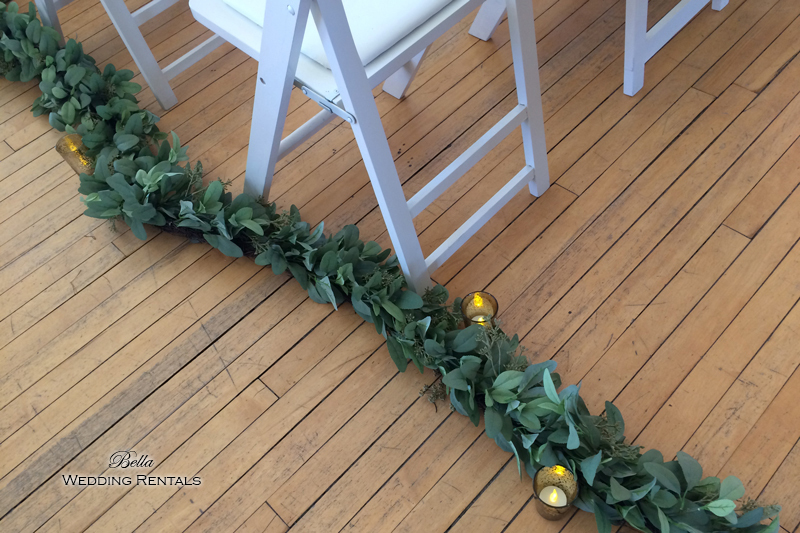 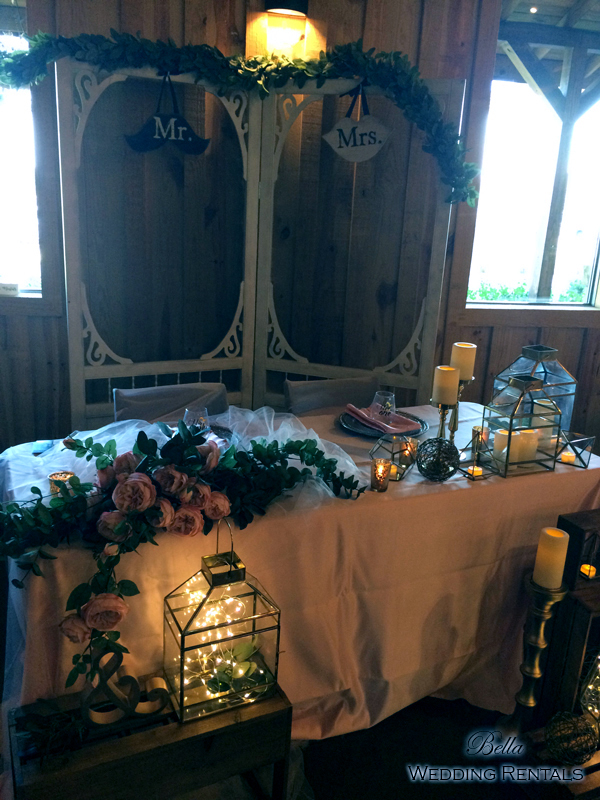 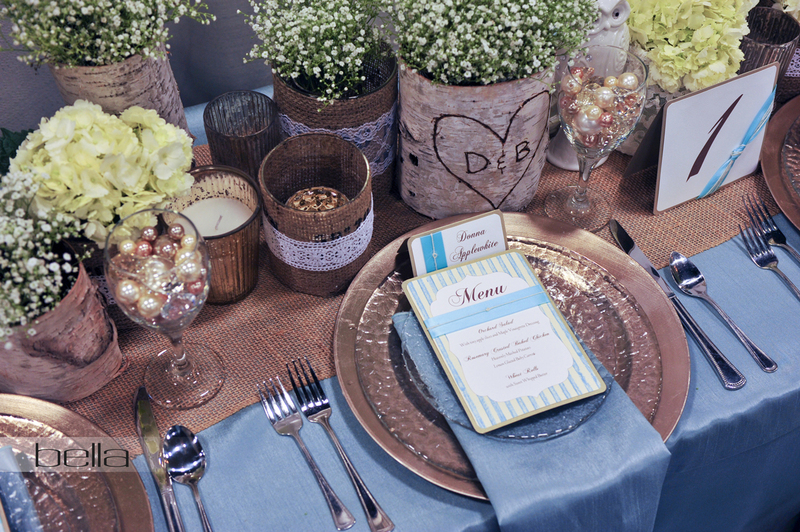 These wedding professionals selected us to help decorate their wedding sets! 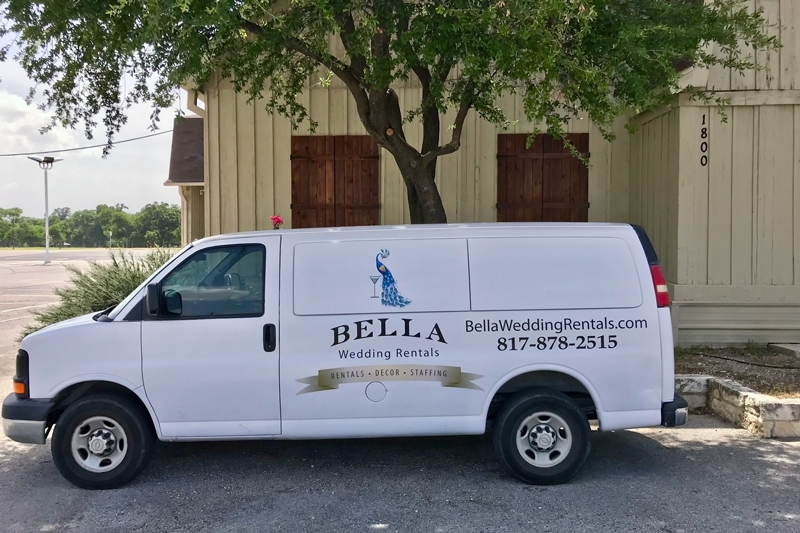 Shouldn't you?